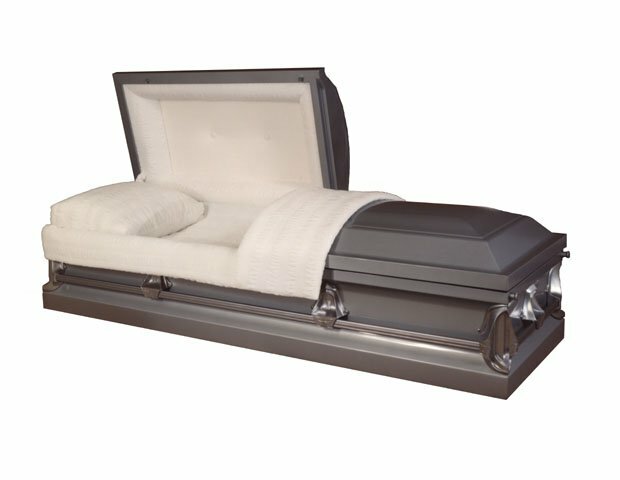 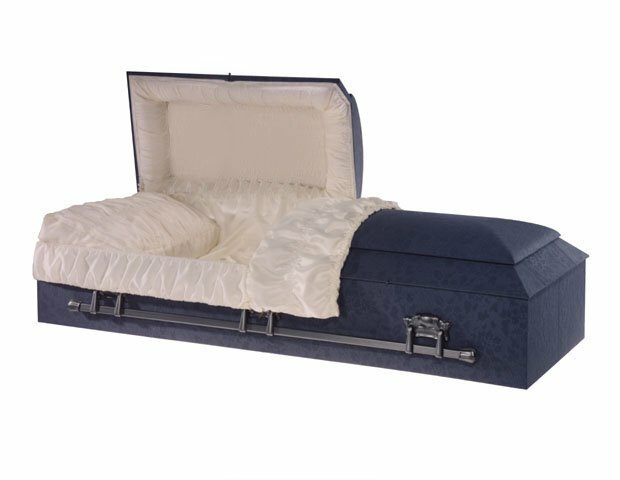 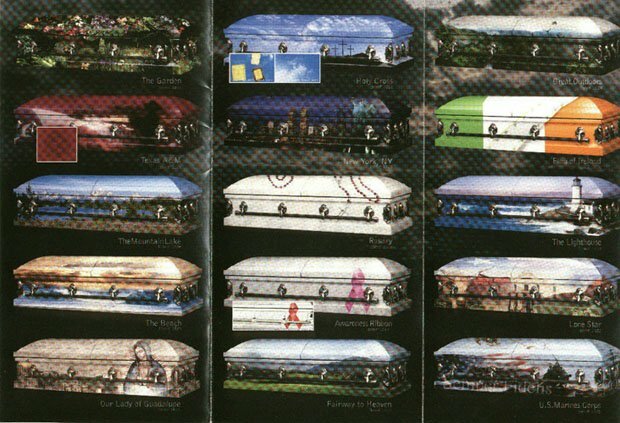 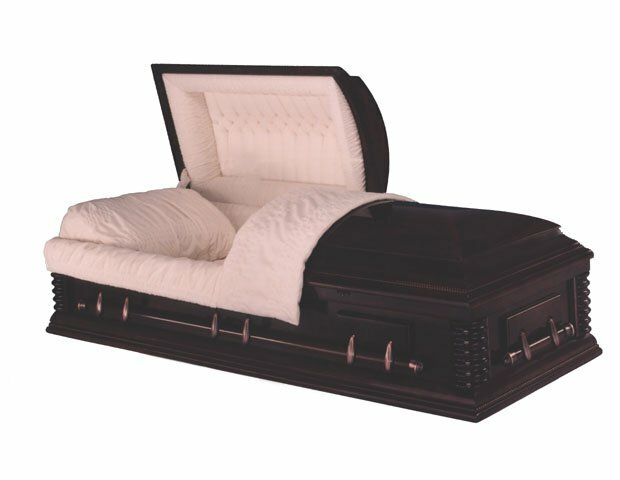 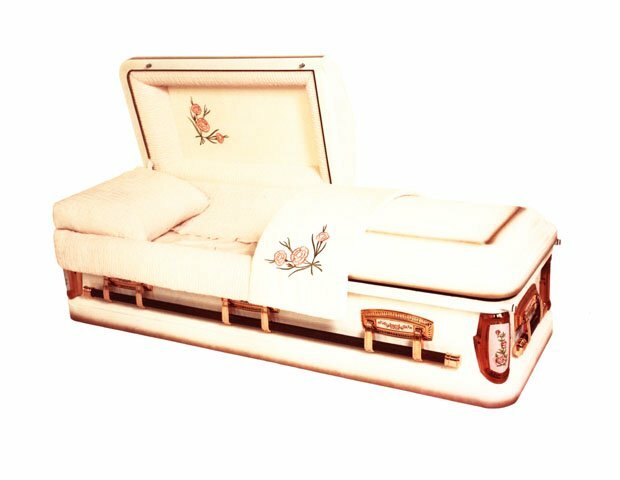 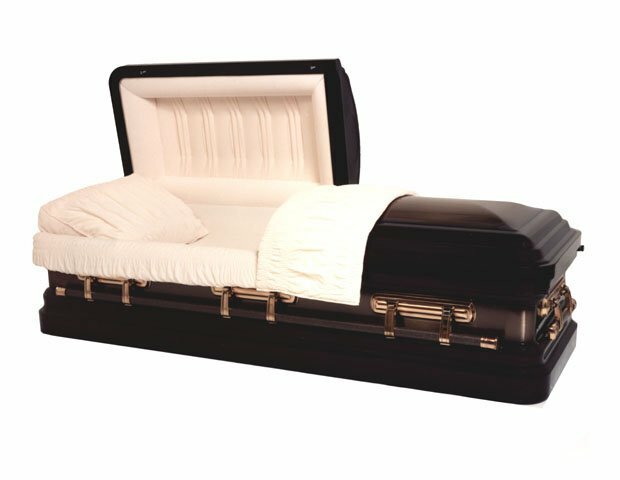 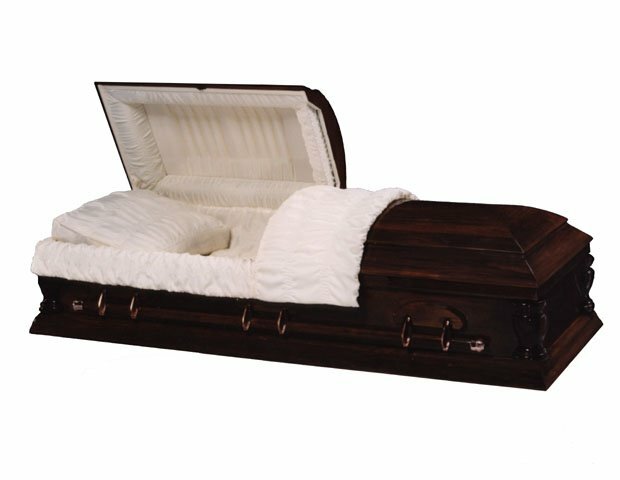 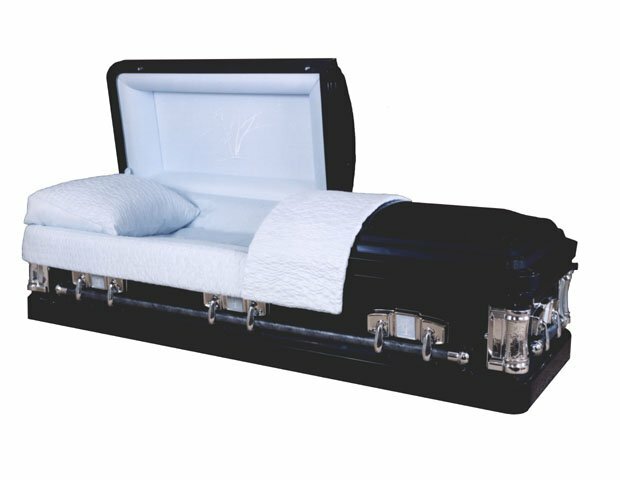 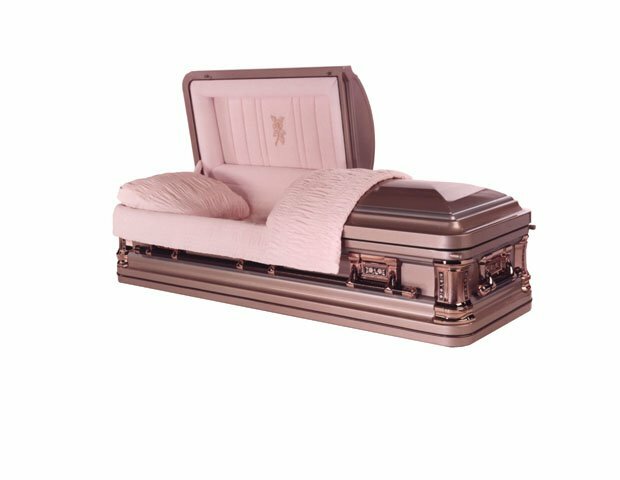 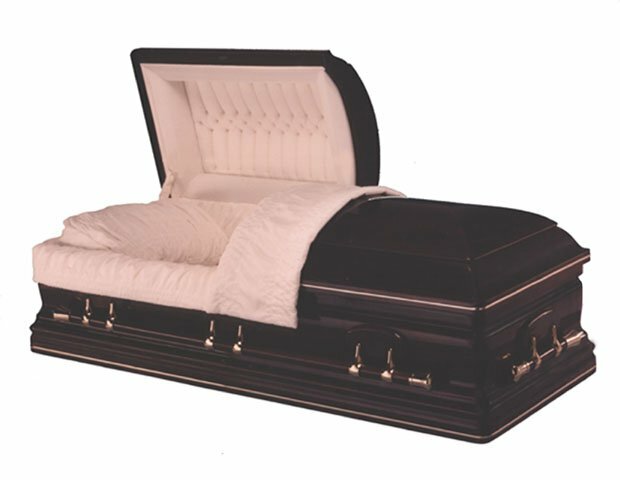 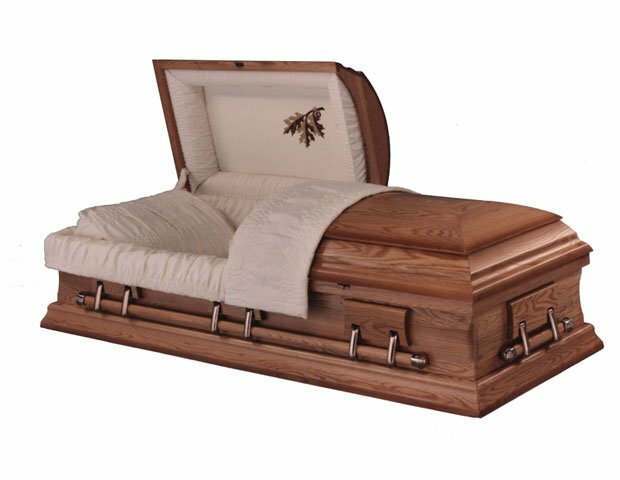 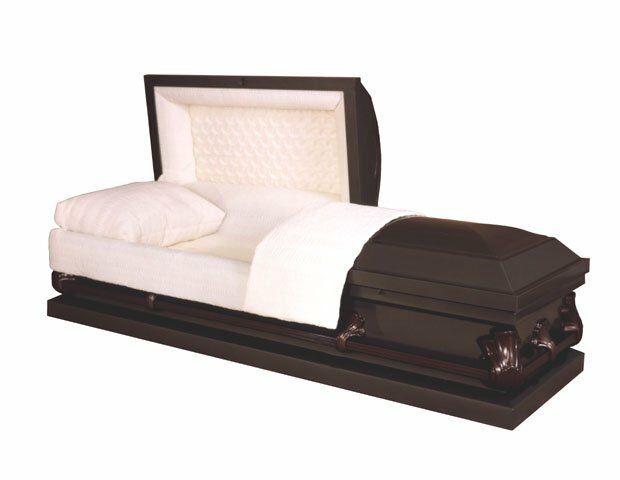 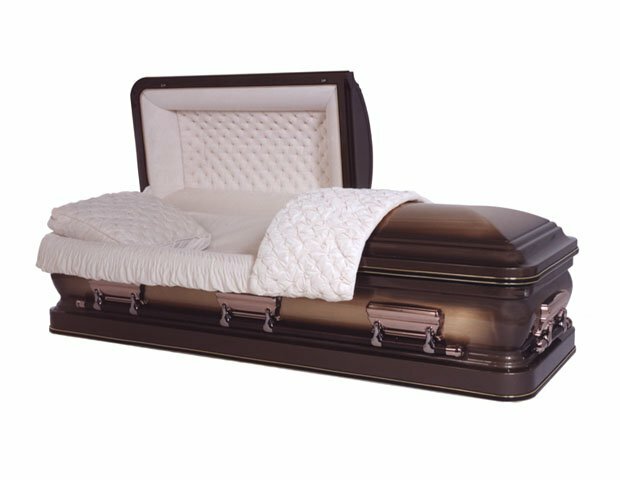 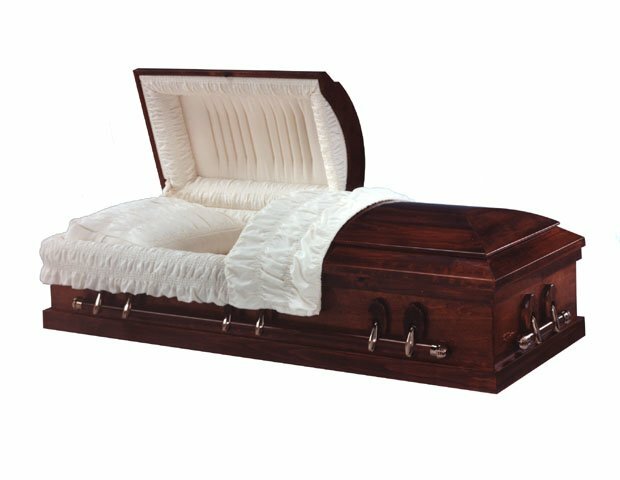 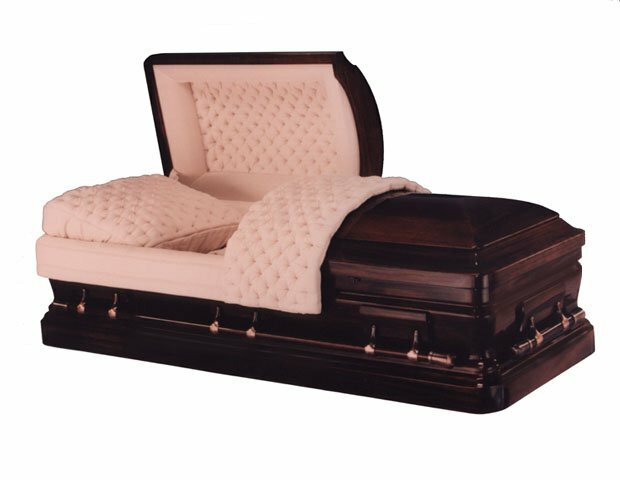 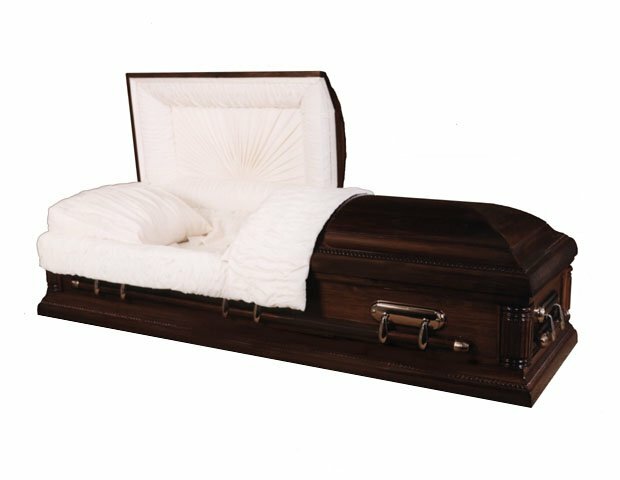 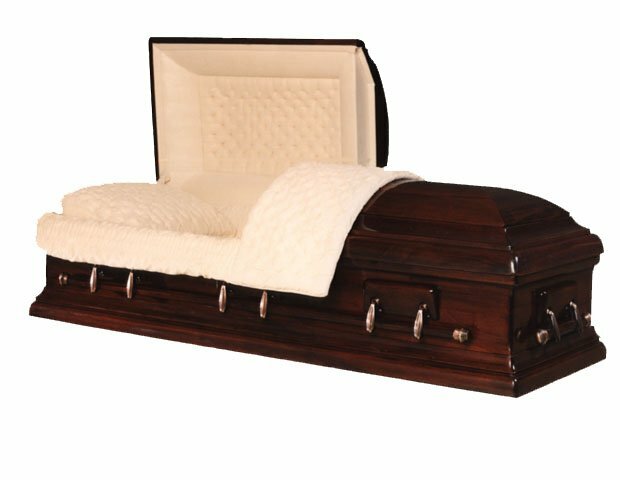 Kincer Funeral Home makes no representations or warranties about the protective value of certain Caskets or Outer Burial Containers other than those made by the manufacturer. 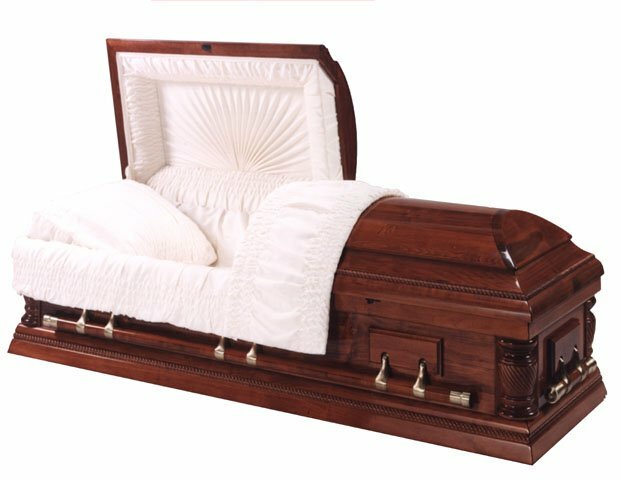 The only warranties, expressed or implied, granted in connection with goods sold with this funeral service are the express written warranties, if any, extended by the manufacturers thereof. 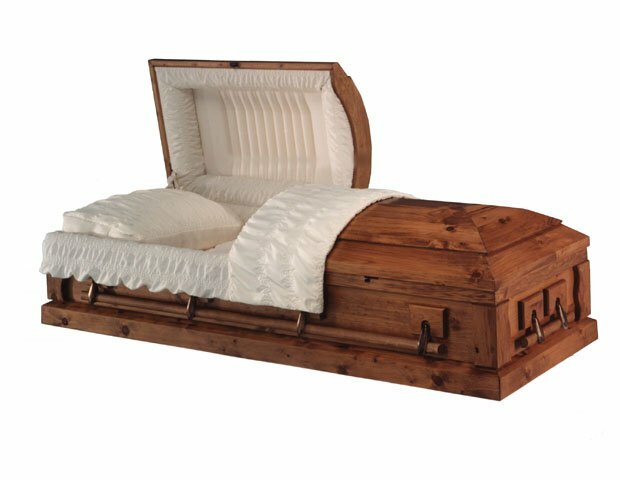 No other warranties and no warranties of merchandising fitness for a particular product are extended by the seller.